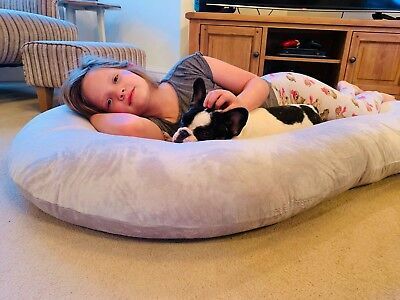 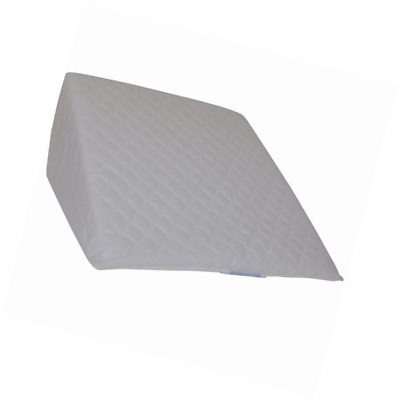 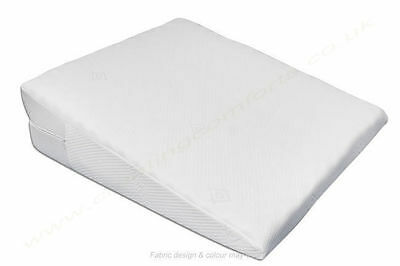 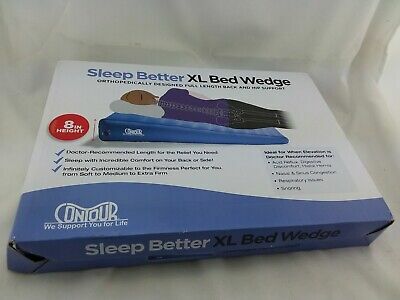 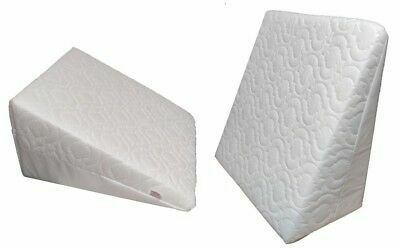 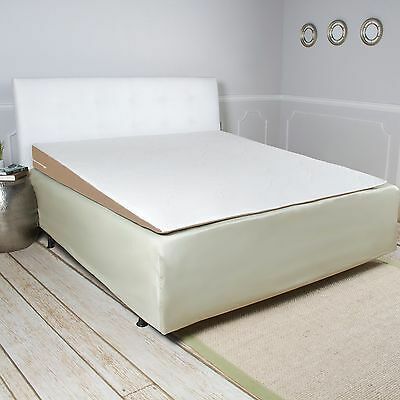 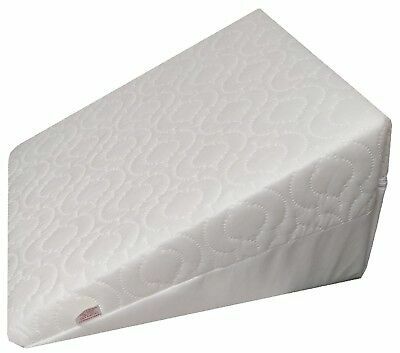 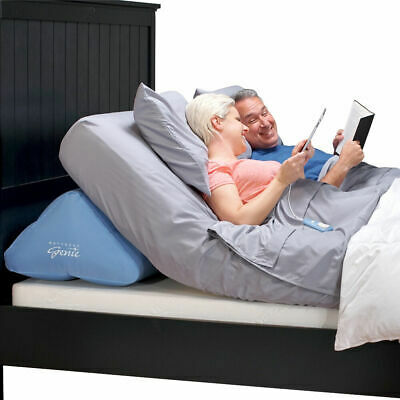 Comfortnights Large Bed Wedge with free washable Quilted poly cotton cover. 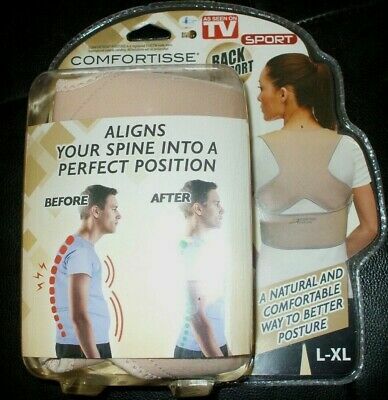 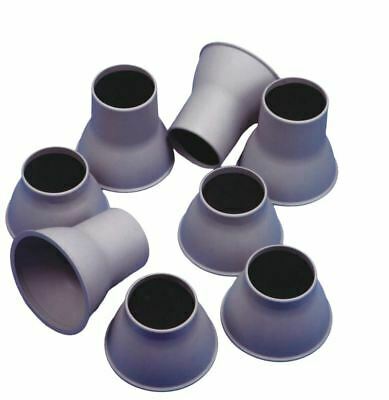 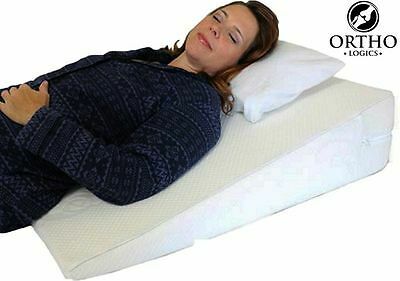 Correcteur de Posture Réglable Pour Homme et Femme Orthopédique, Ebook Offert !! 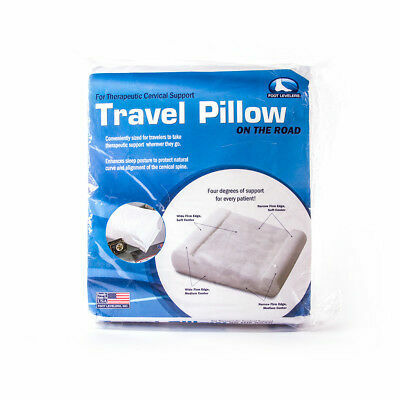 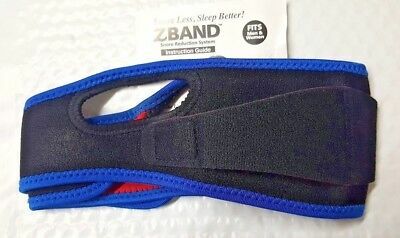 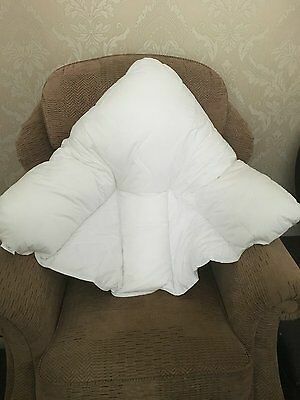 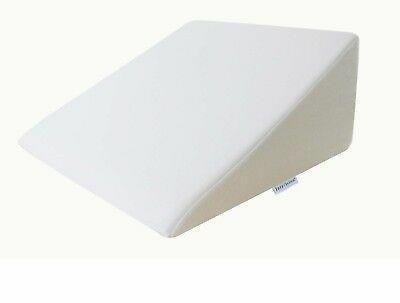 Putnam's Neck Support Foam Pillow - Neck Support Pillow To Aid Restful Sleep. 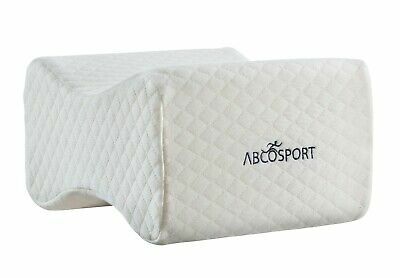 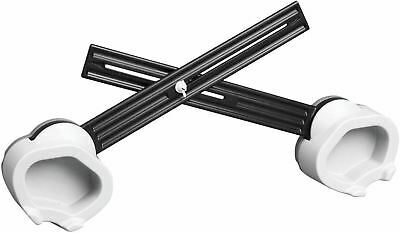 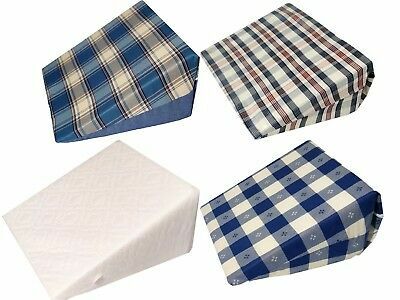 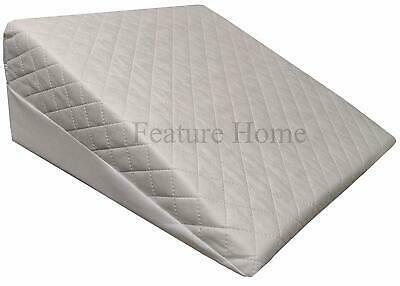 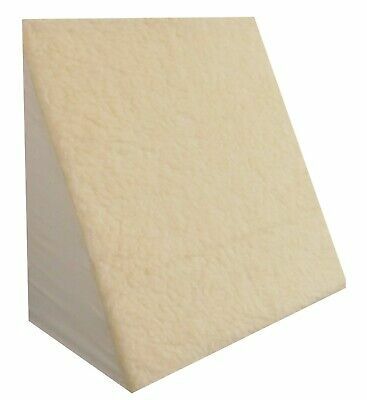 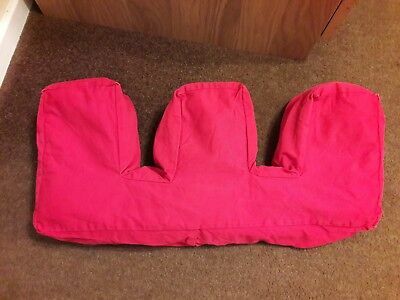 Ultra-Soft Bolster w/ Cozy Cloth Fabric by Skil-Care - #554110 - NEW! 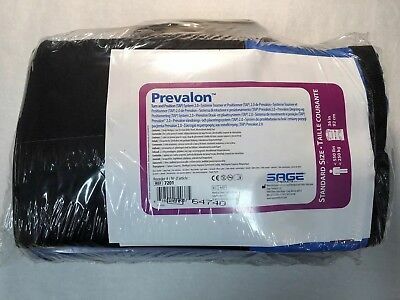 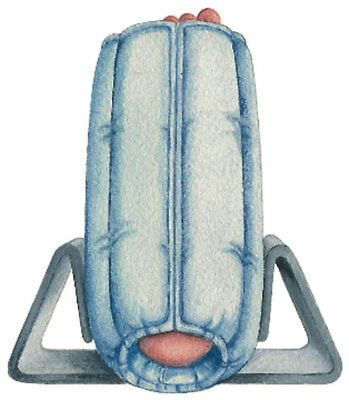 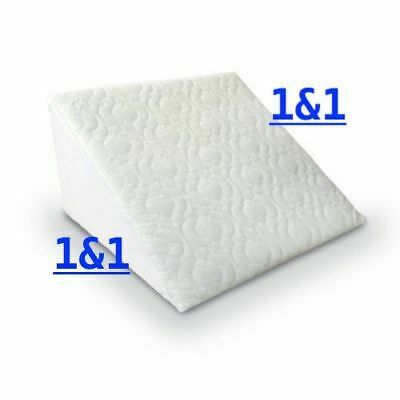 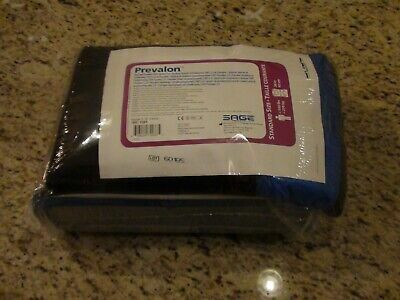 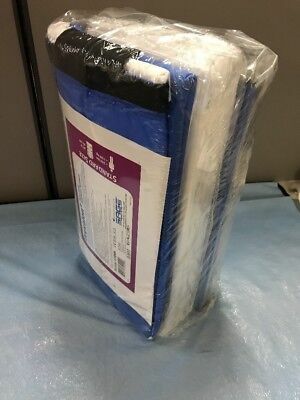 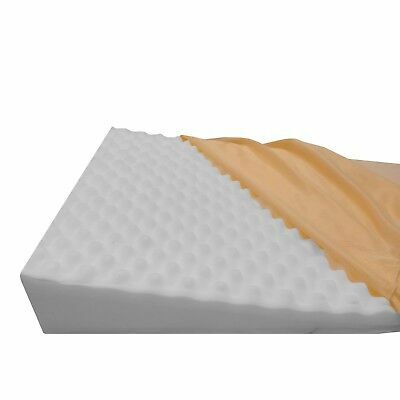 Vaunn Medical Orthopedic Bed Wedge Pillow for Body & Bed Support 8" x 20" x 24"
SAGE 7201 Prevalon Turn and Position (TAP) System 2.0 for Bedridden Patient NOS! 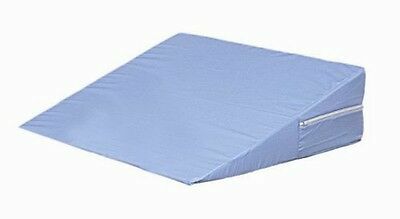 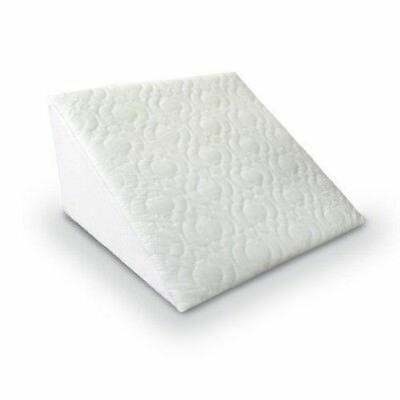 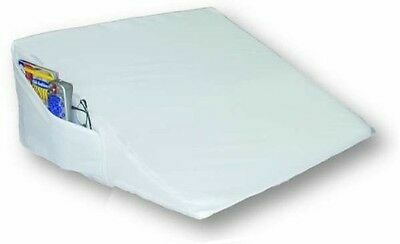 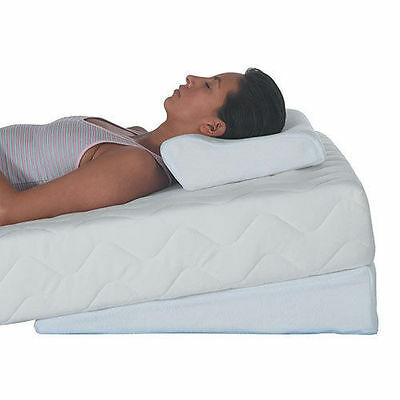 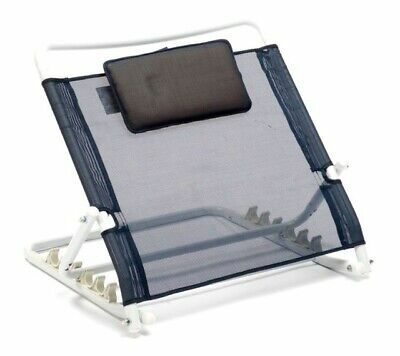 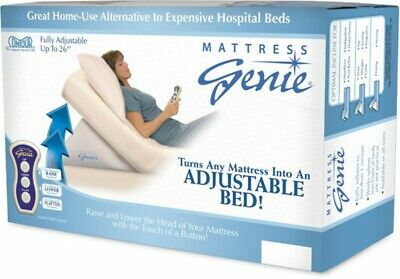 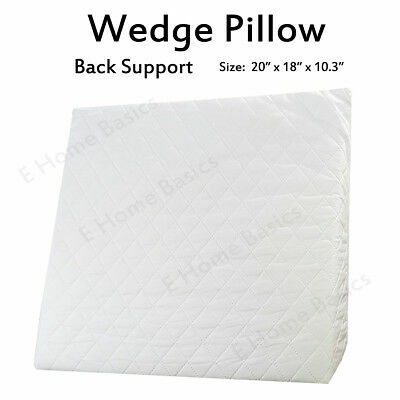 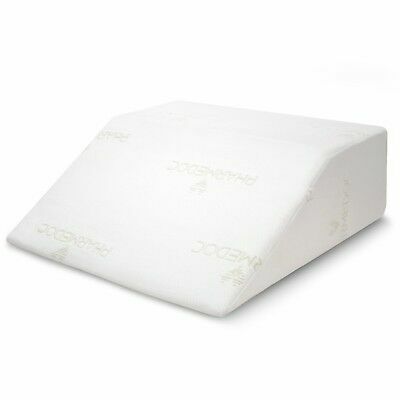 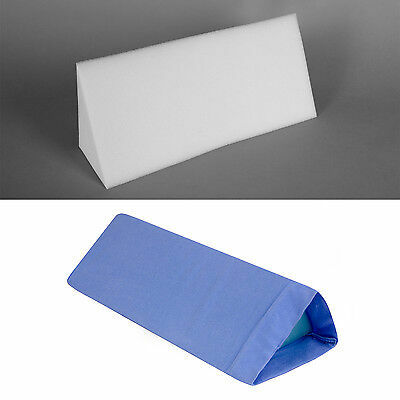 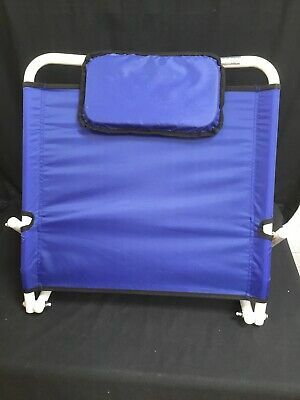 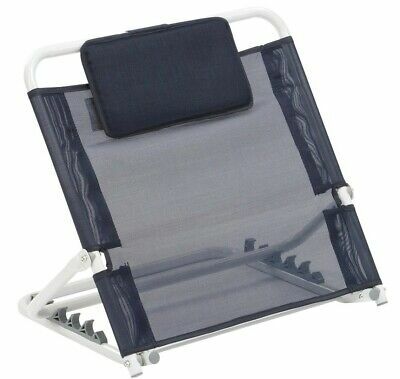 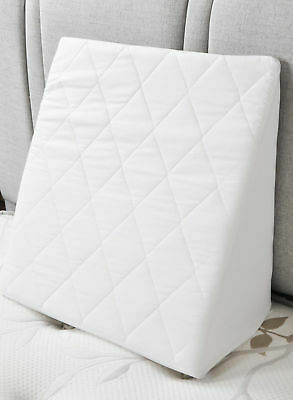 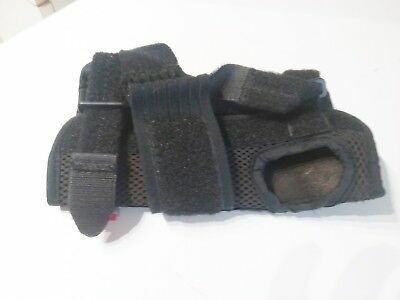 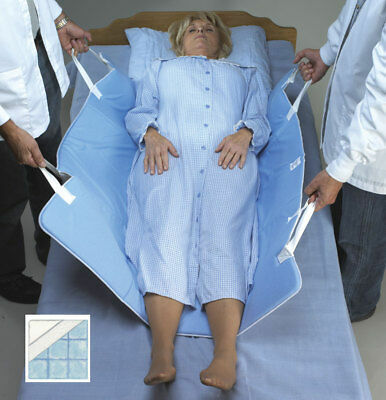 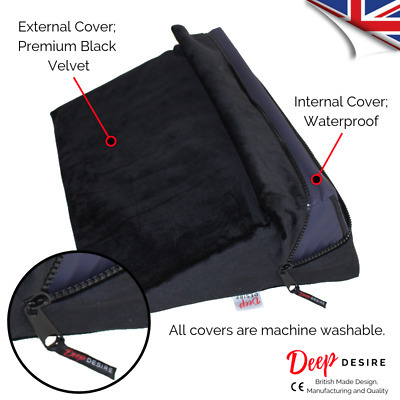 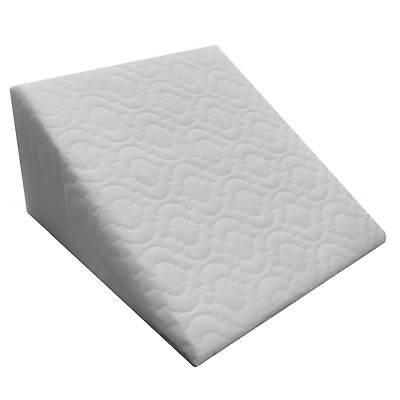 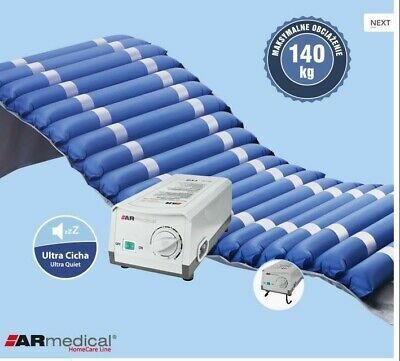 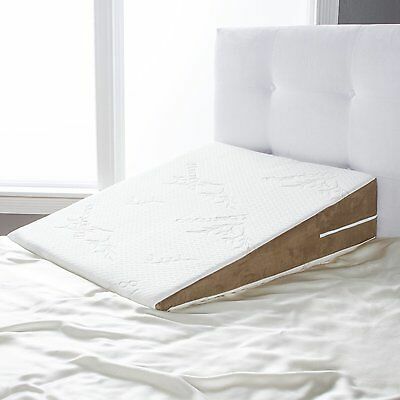 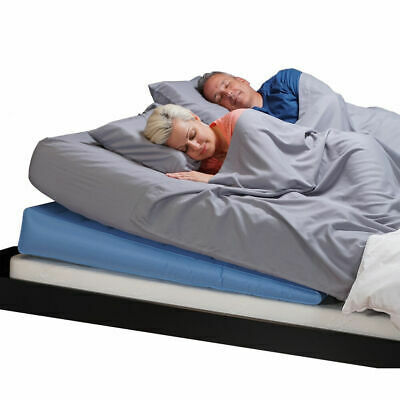 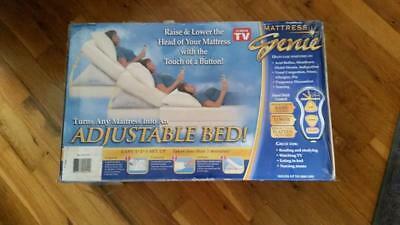 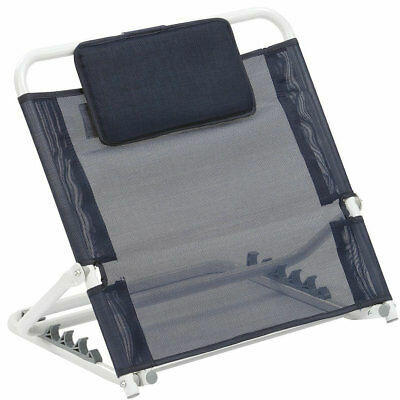 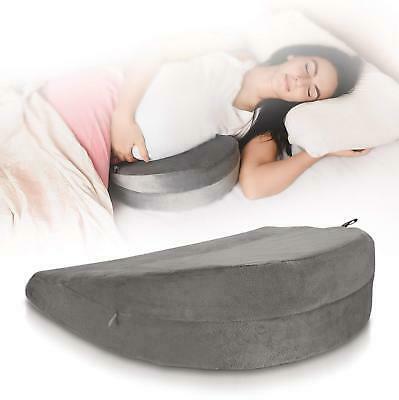 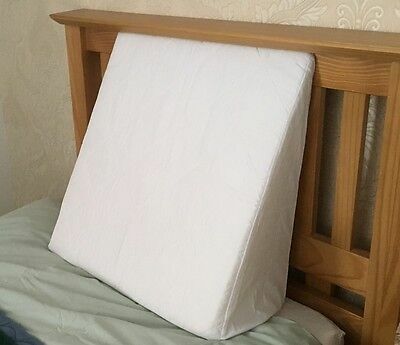 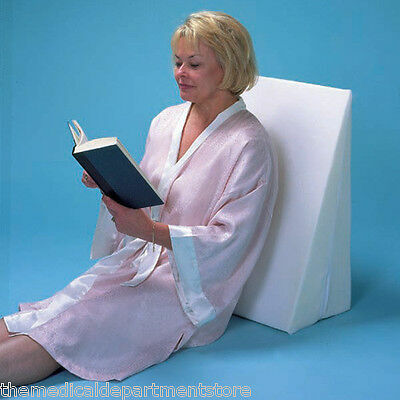 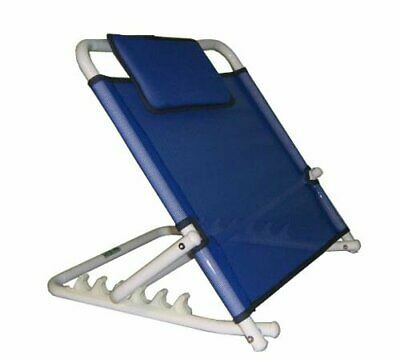 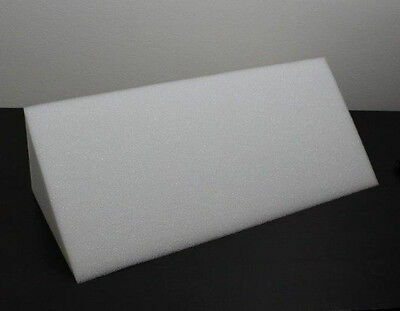 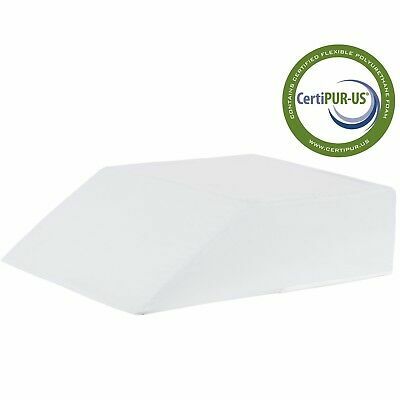 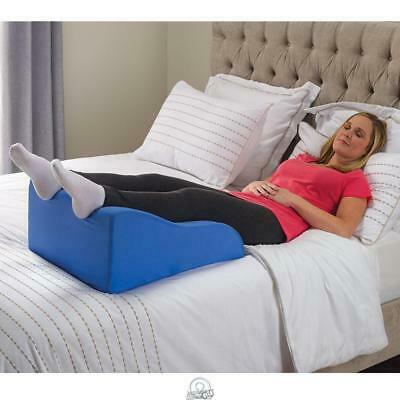 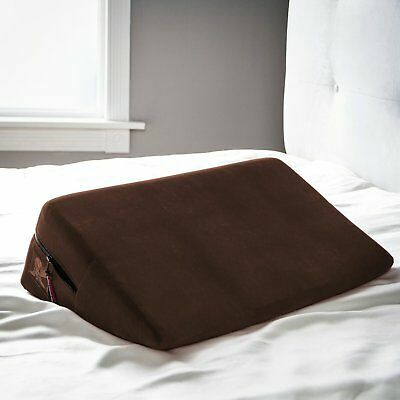 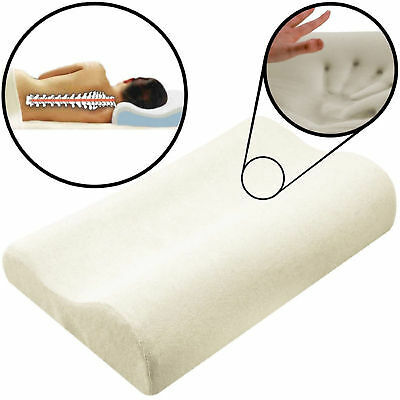 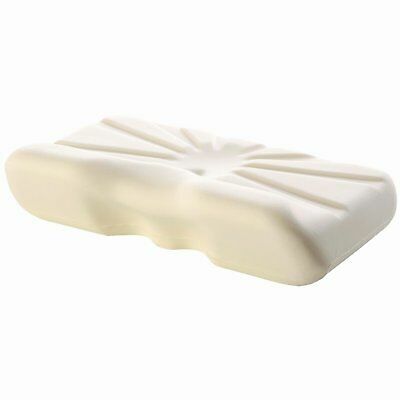 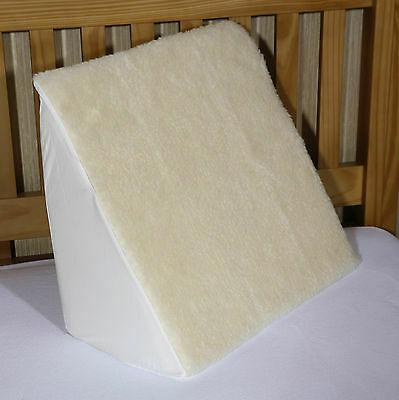 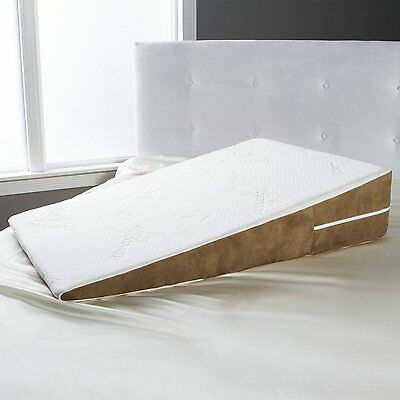 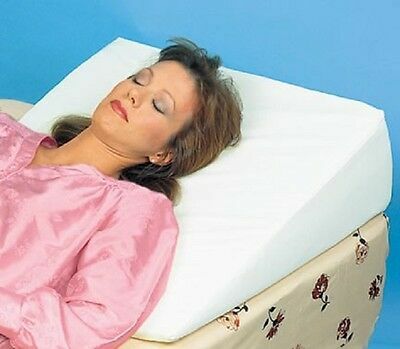 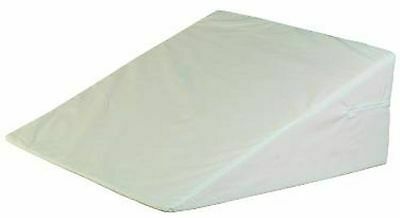 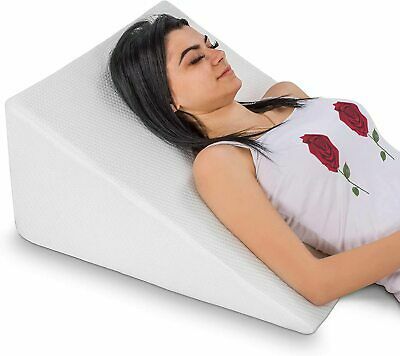 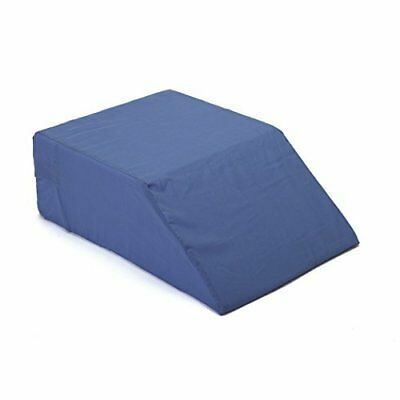 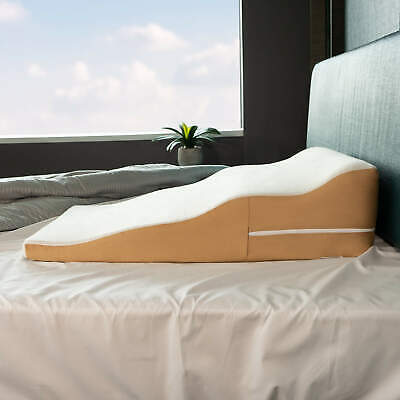 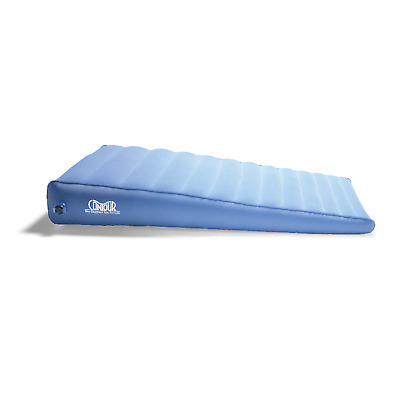 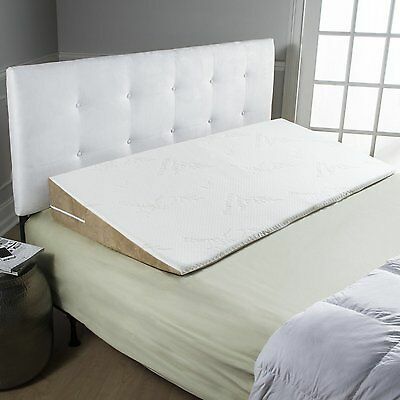 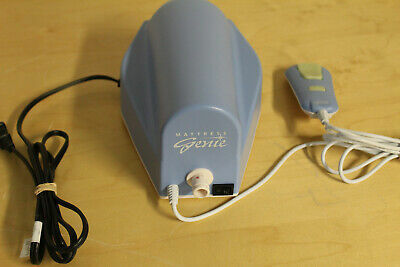 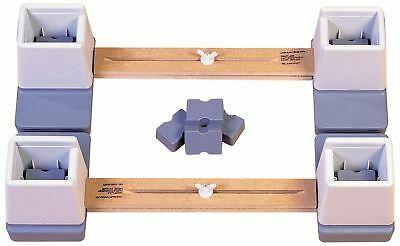 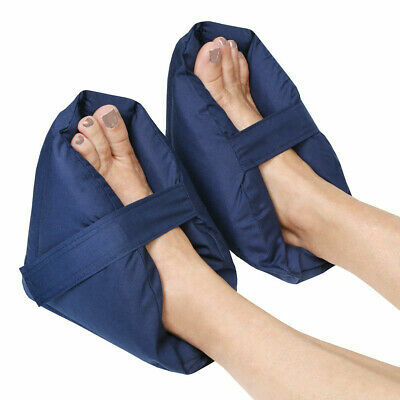 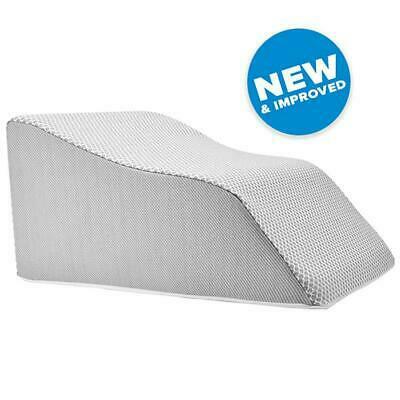 Multi-Purpose Pain Relief Bed Wedge for Back, Neck & Leg Support.